From the sourcing of raw material till the final dispatch, our quality auditors keep a stern eye on every sage. 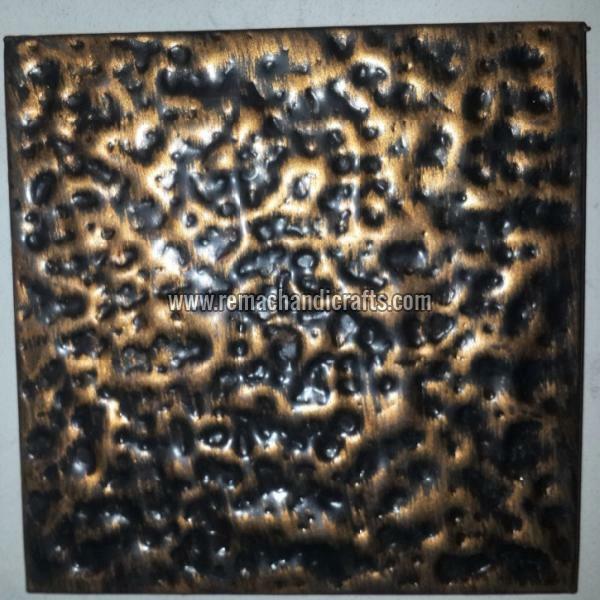 We make available, 7043 Copper Tiles, which has the numerous number of applications. Designed to brave shipping and handling related damages, our packaging materials are industrial grade and keep the products protected. Thus, ensuring products remain brand new.